Change for good takes on a number of forms — and so does our work. Over the years, we've built websites, produced videos, launched trainings, and crafted experiences that motivate positive impact. These are just a few of our recent projects that we're proud to call our own. Launched as part of the VetoViolence initiative, this training explores overlaps between multiple forms of violence — and how they inform collaborative prevention. This interactive online report details the work of CDC's Agency for Toxic Substances and Disease Registry. It includes branding, infographics, and a range of unique design elements. This resource details why the Maternal Mortality Review can help prioritize intervention to improve health and reduce maternal mortality. Created for CDC for National Bullying Prevention Awareness Month, this video shows the power of bystander intervention in preventing bullying. 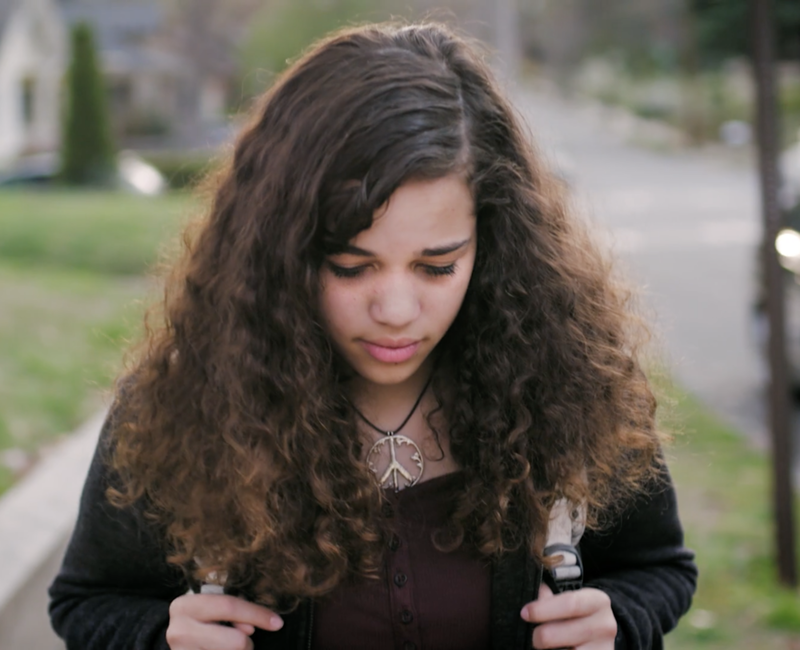 Created for Boys Town's Your Life Your Voice, this video tells a real-life teen's story of reaching out to the helpline for promotion. This video discusses the power of systems thinking in creating change — and how it helps frame challenges and prevention efforts in new ways. 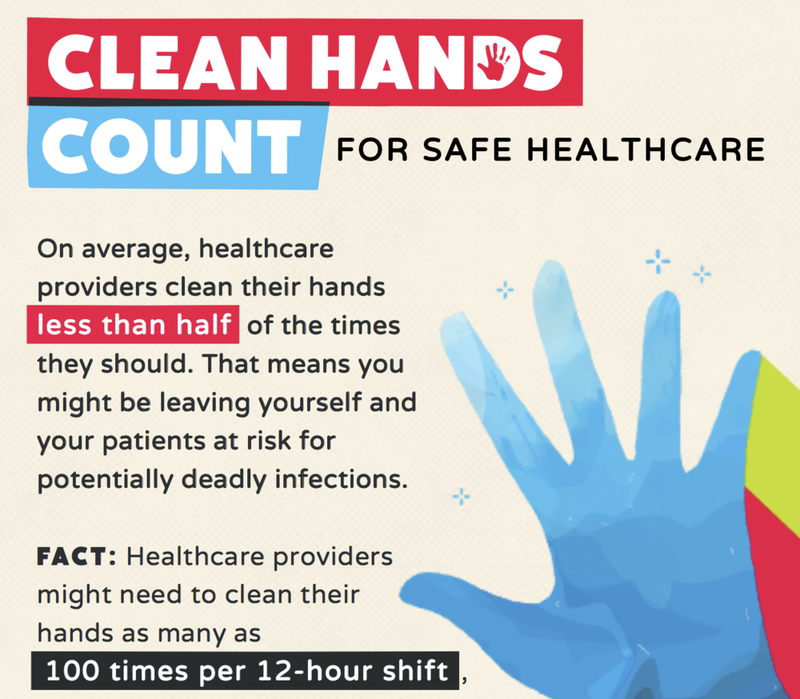 Clean Hands Count was an integrated campaign created for CDC that aimed to improve hand hygiene for healthcare providers. The campaign spanned platforms and strategies, including multiple resource launches. 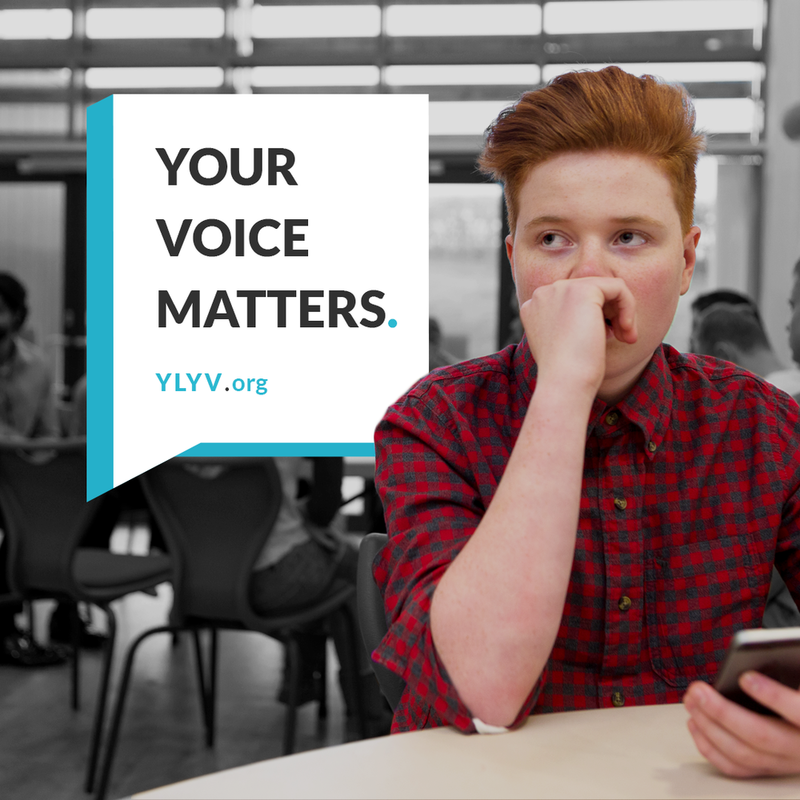 Ongoing Instagram campaigns for Boys Town bring the messages and services of the Your Live Your Voice initiative to teens when — and where — they need them most. This series highlights the increased challenges faced by students who don't identify as straight. The infographics cover a range of statistics and topics related to violence prevention and vulnerable groups. Looking to create change for good?